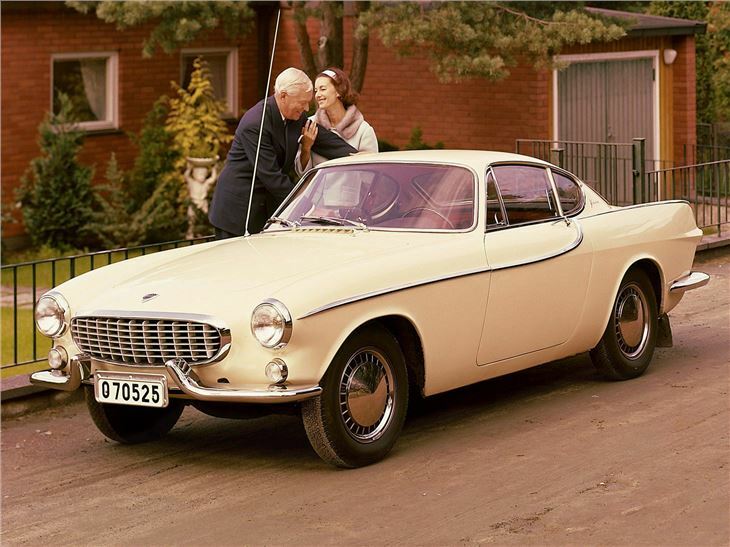 The P1800 was a radical departure for Volvo. The conservative manufacturer of solid, well-engineered saloons took a stab at the coupe market - and did it very well indeed. 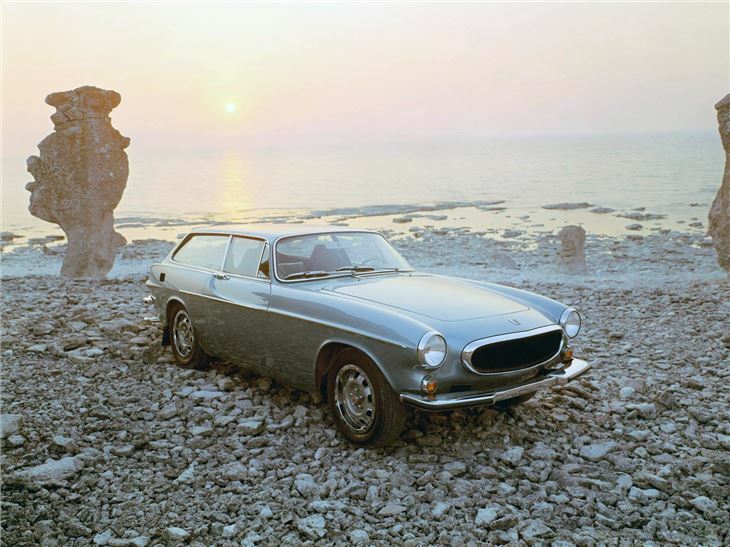 It was the product of a project that actually started in 1957 when Volvo wanted a slice of the emerging US sportscar market. 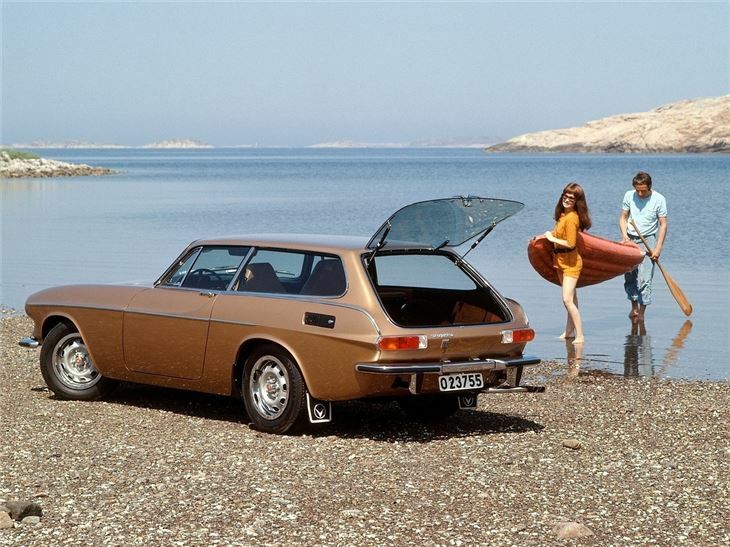 And while Volvo's first attempt, the P1900, only sold 68 units, the P1800 got the best possible start in life with a regular slot on TV when Roger Moore drove one in The Saint - something which still fuels demand today. Launched in 1960, it made very clever use of the P130 'Amazon' underpinnings. It looked great, but performance failed to live up to the glamour - and that meant in order to keep buyers happy, Volvo continually uprated its engine (in parallel with Amazon) mechanicals. 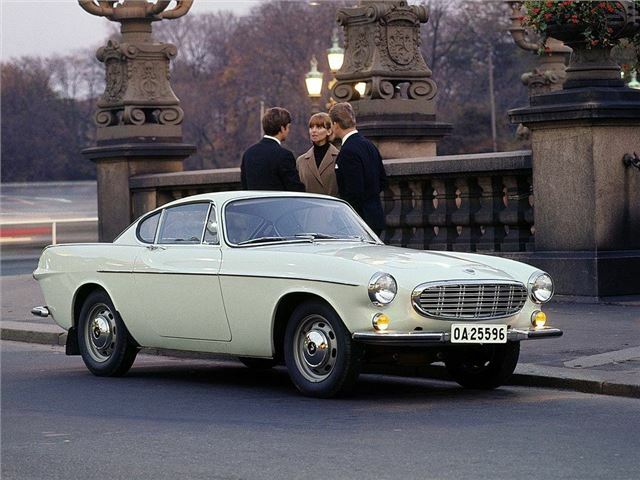 Post-1963, the P1800S saw power increaed to 115bhp, which went up again to 130bhp for the P1800E. 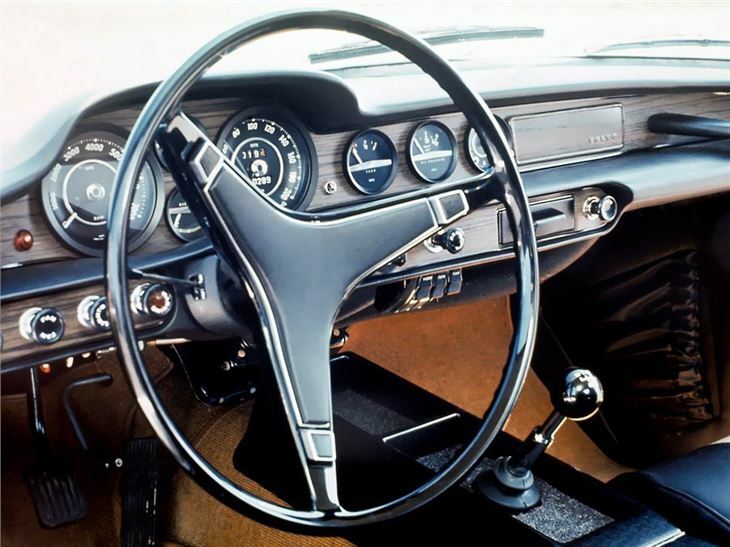 The P1800 was designed Swede Per Petterson and then employed by Frua. 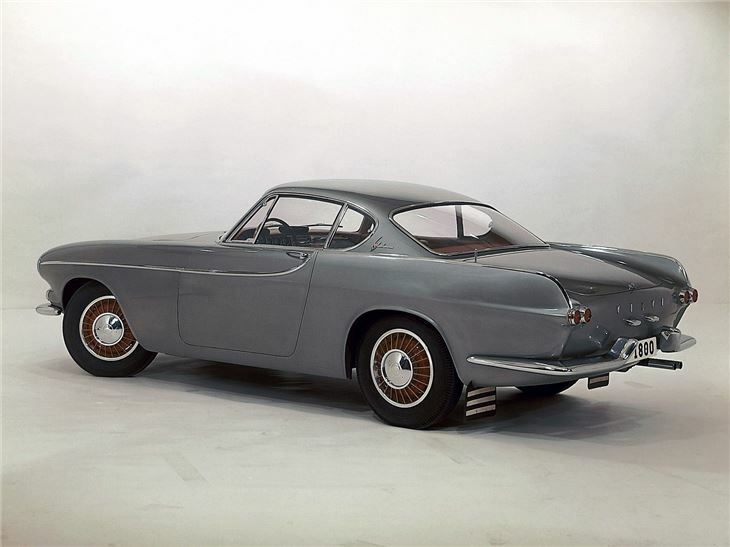 Volvo didn't have the capacity so sub-contracted Pressed Steel to make the bodies and Jensen to assemble them, although quality concerns saw production return to Sweden in 1963. 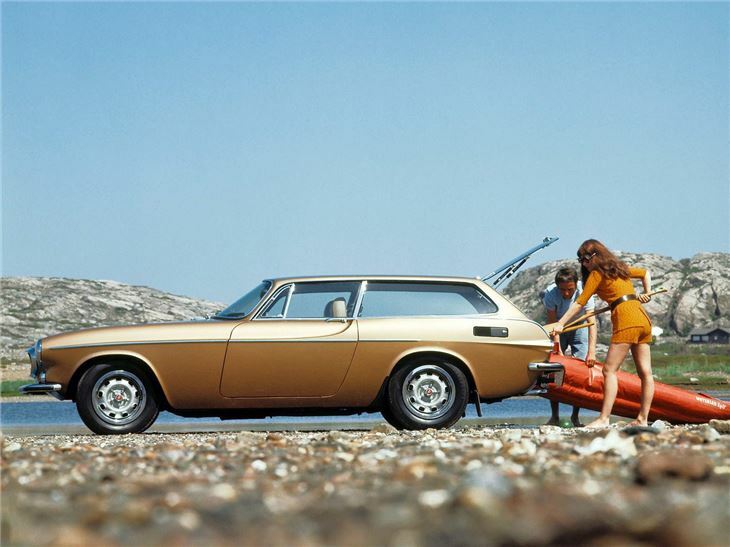 In 1971, the 1800ES sports estate was launched - and in many ways is the most interesting of all these models. It was cast in the mould of the Reliant Scimitar GTE wih a shooting brake rear and glass hatchback. It was daring and idiosyncratic. The 1800ES ended up selling very well, especially as it had room for four - and their luggage - and a maximum speed of 115mph. And that made it a very individual proposition in the early 1970s. 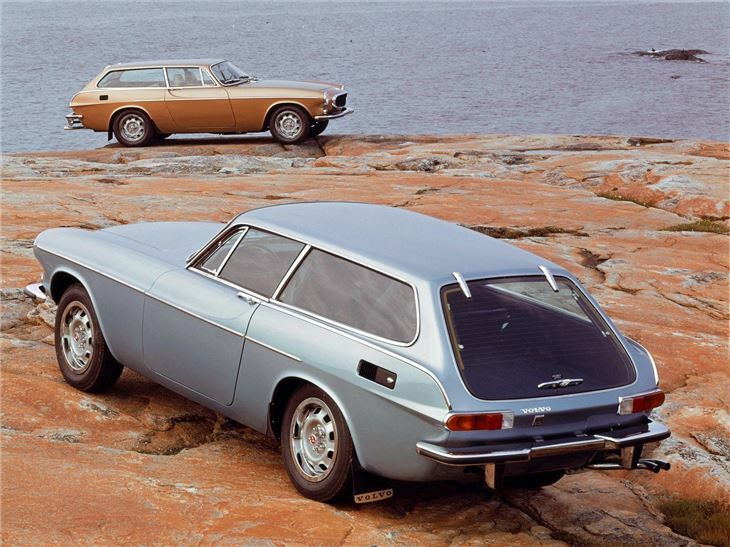 Formed in 1962, the Volvo Owners' Club has 3000 members. It offers dedicated, expert advice to keep members' cars on the road and has helped preserve models that are still used daily. 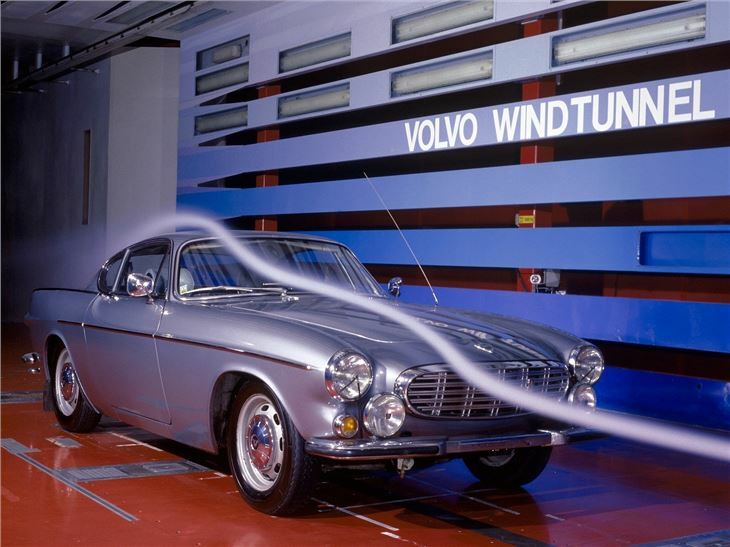 It also embraces modern Volvos and plays an important role in helping its solving the complex electronic issues modern cars can present. All Volvos are welcome, from traditional classics like the PV544 and Amazon, 1980s modern classics like the 700, and newer models like the S40, S60, V60 and XC60. The cost of joining the club is £35 (£30 membership and £5 joining fee) - but the joining fee will be waived for new members quoting HJ19. VOLVO P1800ES MANUAL COUPE LHD(1973)FACTORY BLUE! 96% RUST FREE! EXC INVESTMENT! 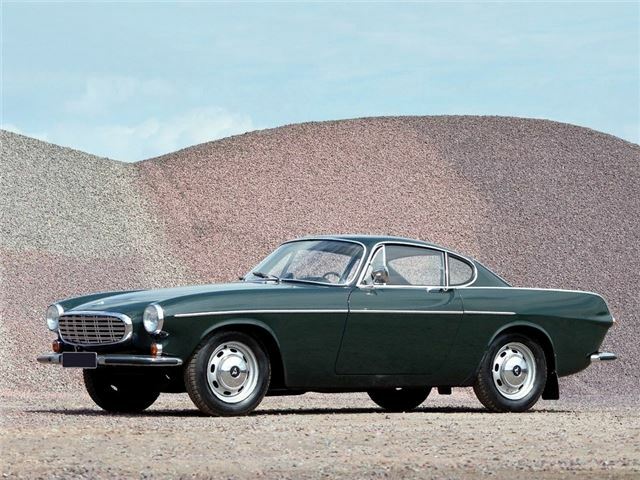 VOLVO P1800S MANUAL LHD COUPE (1970) FACTORY RED! 97% RUST FREE! EXC INVESTMENT!